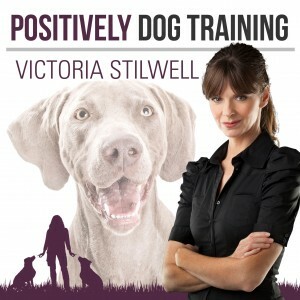 On this special episode, Victoria and Holly wrap up Season 4 by dedicating the entire show to answering your Ask Victoria dog training questions. From what to do if your dog bites someone to how to improve a dog's fear of loud noises, this episode covers all of your most pressing training questions. How can you help a dog with severe noise phobias? What should you do to stop a dog with strange licking habits? When will Victoria be on TV again? What should you do if your dog bites someone? How can you stop a dog from crying when put in a crate? What is the best collar or harness to use for a dog? How can you help a dog that doesn't like to be handled, and bites when people try to put the leash on? 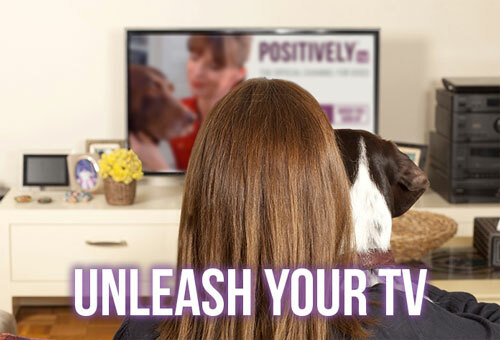 Listen to prior episodes of the Positively Podcast.